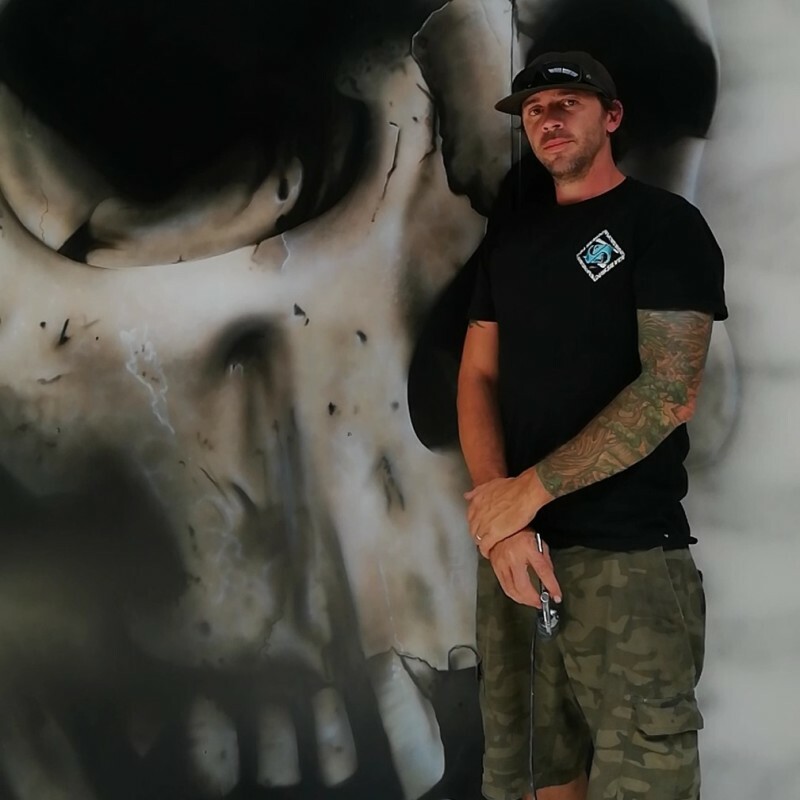 Qualified Airbrush Artist & Automotive Refinisher, Specialising in custom art. I am a qualified airbrush artist and automotive refinisher with over 10 years’ experience in the car painting industry. Experienced in working with all mediums, from arts to automotive. By airbrushing onto any surface required I can turn your most prized images or photos into a unique piece of art for you to treasure for years to come. I deliver all my work to a high professional standard.